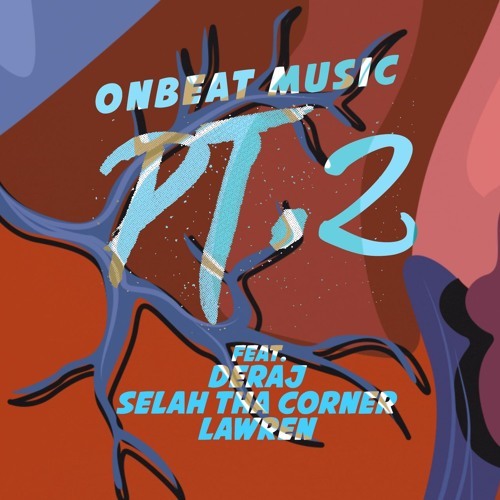 Check out the second single from producer OnBeatMusic's upcoming project Cherry & 6th. "PT. 2" features Deraj, Selah Tha Corner, and Lawren.